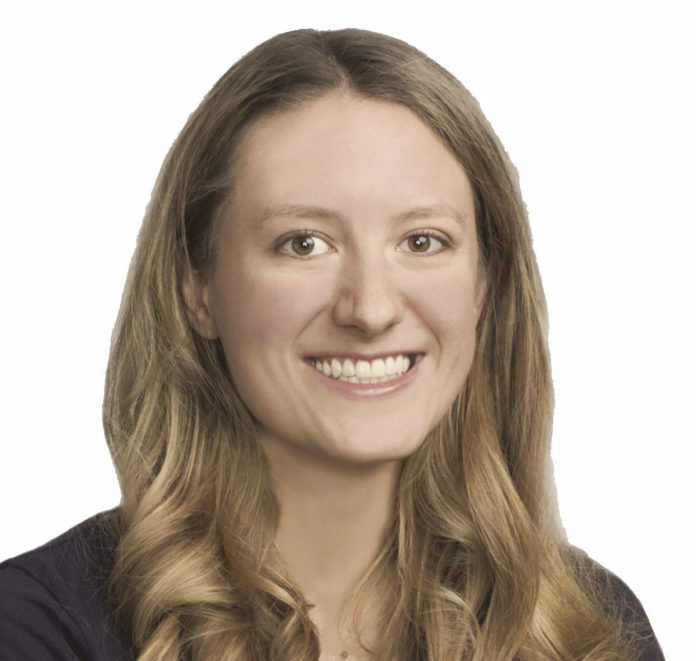 Alexandra Petri writes the ComPost blog for The Washington Post. So, someone has said something racist. But you don’t want to SAY they have said something racist. That would be upsetting! What do you do? One solution is to do what outlets like 10TV. com did after “Roseanne” was canceled following Roseanne Barr’s racist tweet: “UPDATE: ABC cancels ‘Roseanne’ following star’s controversial tweet,” it posted on Twitter. The Los Angeles times tweeted: “Breaking: ABC cancels ‘Roseanne’ following star’s racially charged comments.” And Politico tweeted: “Sitcom star ‘Roseanne’ apologized for making a racially charged comment about a former Barack Obama adviser who is African American, where she referenced the ‘Planet of the Apes.’” Politico also included a photo of Barr above the caption: “‘Roseanne’ canceled after star’s racist tweet; Barr initially responded to criticism suggesting the remark was a ‘joke.’” If you were wondering what these “controversial” “joke” statements might be: Roseanne Barr tweeted “muslim brotherhood & planet of the apes had a baby=vj” about Valerie Jarrett, who was a White House adviser during the Barack Obama administration. As ABC said when canceling her show, these words were “abhorrent, repugnant, and inconsistent with our values.” But unfortunately, this is the Trump era, so even when Roseanne tweets something so flagrantly and obviously racist that her show gets canceled, it is … “controversial.” The controversy being, I guess, that some people might point out it was obviously racist and other people would become upset, which is kind of a controversy, I suppose. It was “racially charged.” Even The Washington Post did this, although we have since updated the headline, as, it appears, have many other outlets who started with the same problem. I hope that means the following guide is no longer necessary! But just in case, for anyone still struggling on this point, here are some further euphemisms for “racist” to add pizzazz to your headlines! Don’t worry, everyone will know what you mean. be photographed looking dapper against an exposed brick wall — Remarks whose motivation we can never truly understand, for who can penetrate into the deep recesses of the human heart? Who can say why anyone says anything? — Remarks that would be upset if you called them racist — Remarks that would still be acceptable as a logo of a major sports franchise — Remarks that if Disney had made them into a movie would have been put into a vault and sealed forever from public view except that they are hinted at on certain theme-park rides — Remarks drizzled lightly with either basil or racism, we can’t say which — Racially cloudy remarks with a hint of controversy meatballs — Remarks that if they were a soup, George Wallace would eat that soup and go “mmmmmm i love it” but we can’t specify why — Maybe these remarks were born with it, maybe it was racism, don’t make us pick! — Polarizing remarks, in the sense that if they were a magnet the things that would be stuck on one end of the magnet would happen to be racists although it might be a coincidence, who can say! Alexandra Petri writes the ComPost blog for The Washington Post, offering a lighter take on the news and opinions of the day. She is the author of “A Field Guide to Awkward Silences.” Follow her on Twitter, @petridishes.